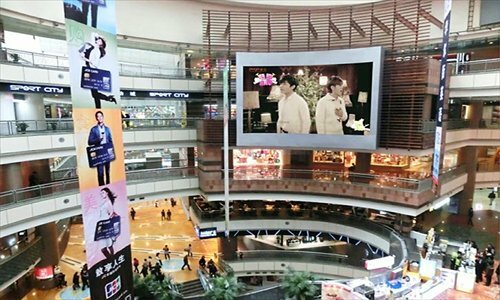 Large scale of the commercial advertising use LED video screen make your advertising signage be the center of your district’s attention. 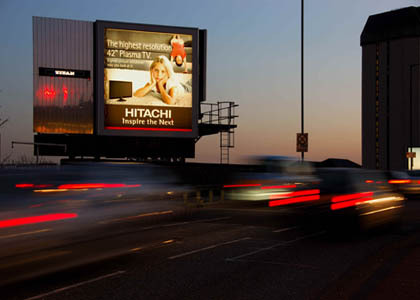 LED screen signage offers a powerful, cost-effective advertising solution that moves customers to purchase while they are in your area. 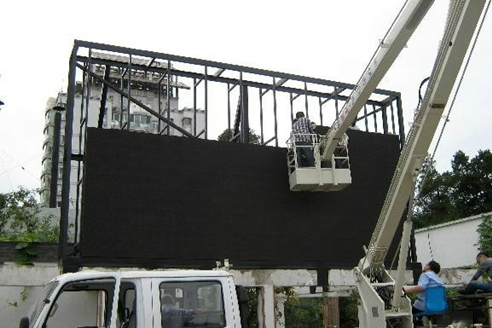 Compared to other digital display technology, It offers energy efficiency and requires less maintenance. You can easily change digital signage messages without hiring someone to update messages manually.